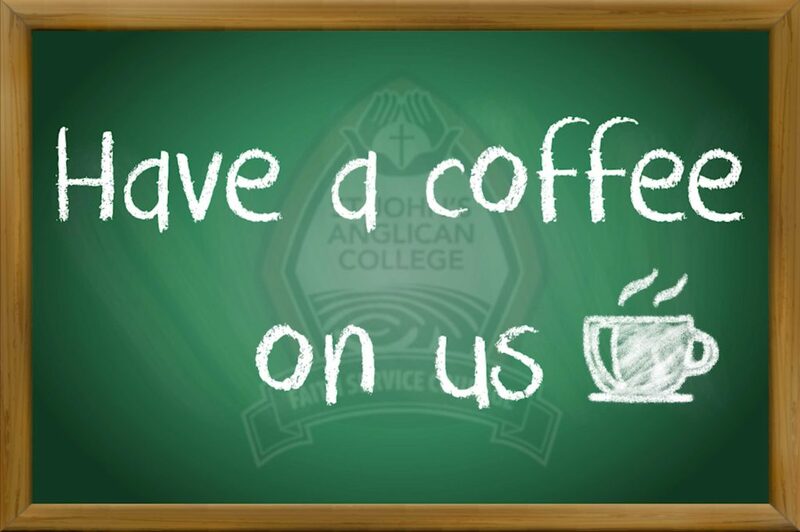 Have you heard the latest exciting news regarding St John’s International College? 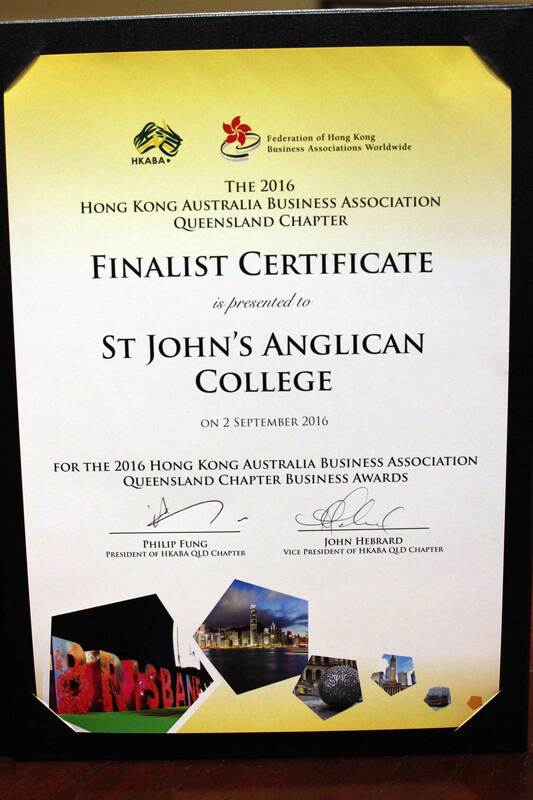 St John’s was nominated for this year’s Business Award by the Hong Kong Australian Business Association in July. After receiving the nomination, we undertook a phone interview which focused on our international business engagement with the Hong Kong region and main land China. Shortly after St John’s received the exciting news that we had been awarded as one of three finalists for this year’s business development award. The other two finalists included Charlton Brown College and Study Gold Coast. We are extremely proud to have had the opportunity to receive a finalist’s award and will be working hard for the opportunities in the 2017 awards!